Meet Jared DaViS . . .
​Jared has been surrounded by dogs his entire life. His first pony was a wonderful German Shepard named Ben, who kept a watchful eye over a very inquisitive toddler. Jared went on to find companionship with many other breeds of dogs including cocker spaniels, irish setters, retrievers, and beagles. Jared’s first experience in canine competition was field trialing with his beautiful beagle, Blackie. Regardless of breed, Jared simply saw an individual and set about getting to know them. 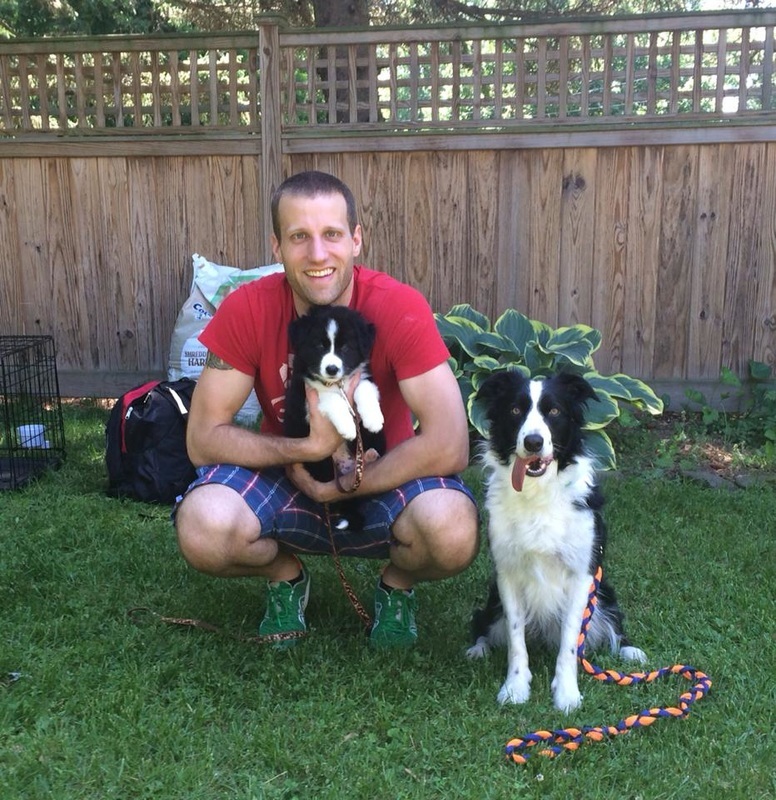 Jared got his start as a professional trainer teaching obedience classes for dogs of all ages. 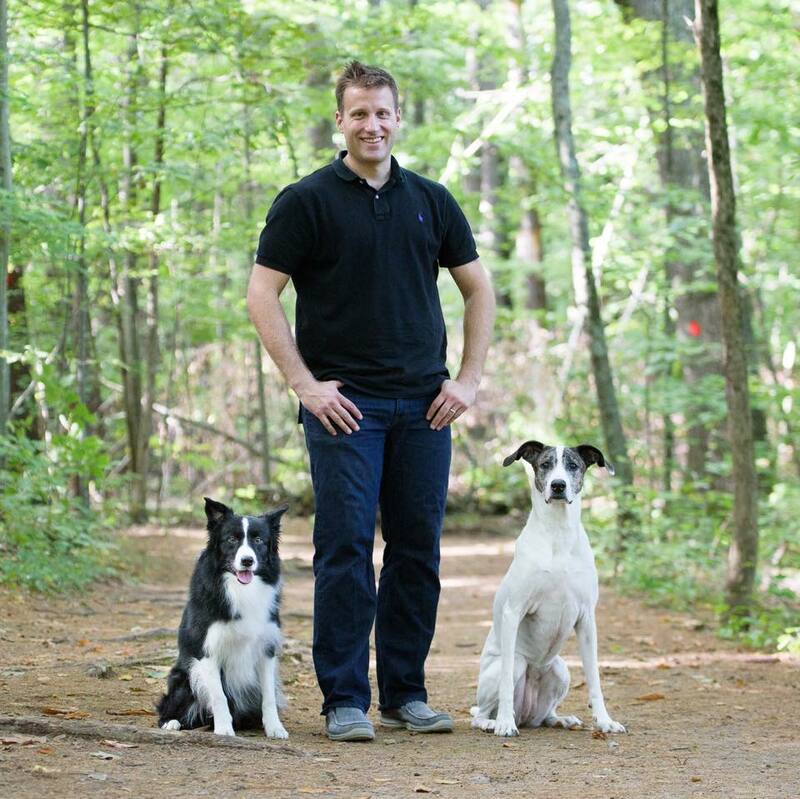 He has extensive experience working with dogs who are nervous, shy, and or reactive. He has also prepared students for and been a certified evaluator for the AKC Canine Good Citizen Program. 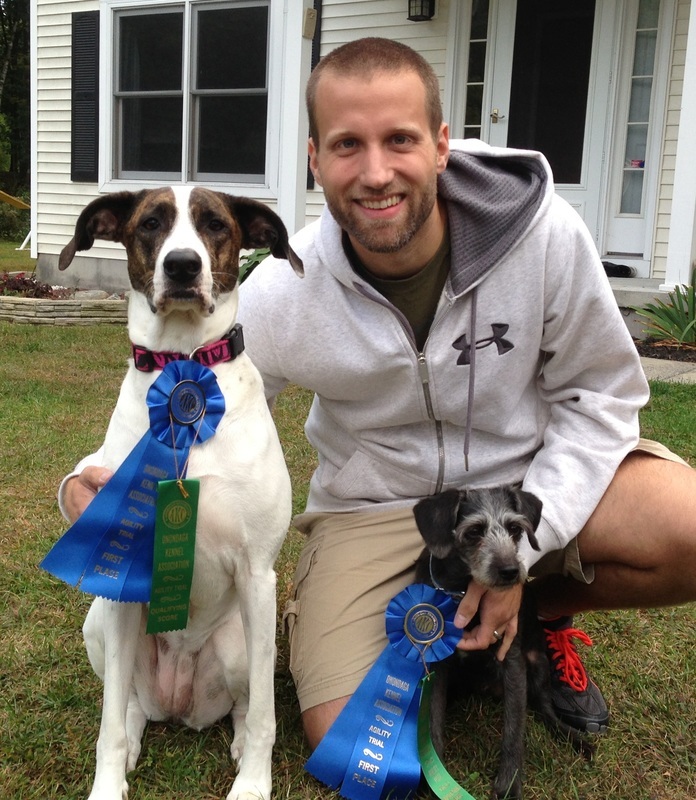 Working with his own dogs in agility, Jared found a passion for the sport and now teaches agility lessons for Follow the Leda. 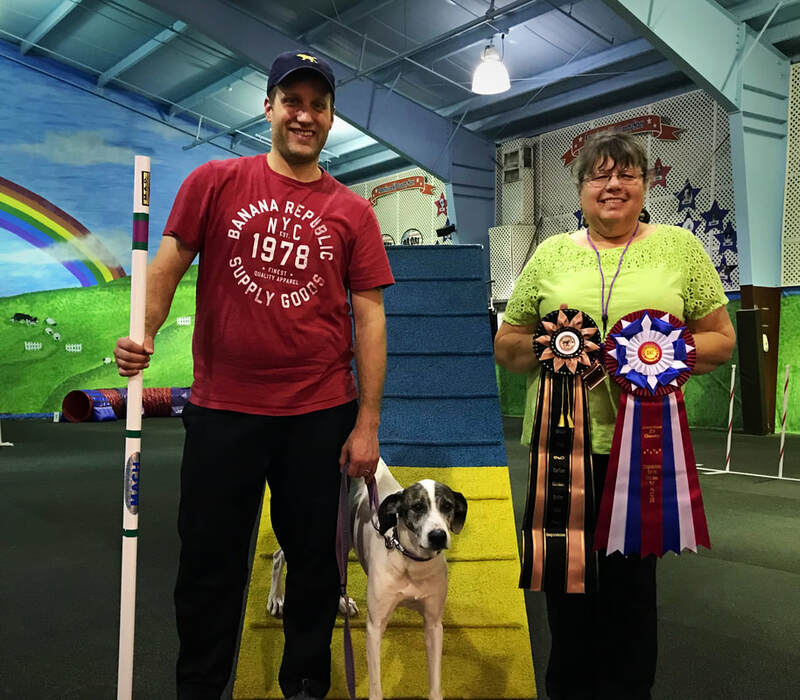 Jared has been a student of Tara Baggerman for nearly a decade and is a popular "guest instructor" for her agility classes while she is out of town. 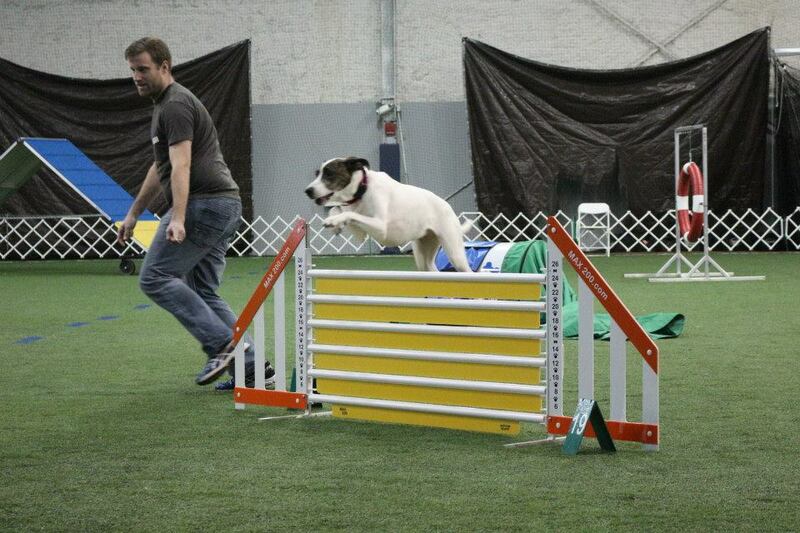 In 2018 Jared became an official Agility Judge for UKI and is already accepting judging assignments across New England. 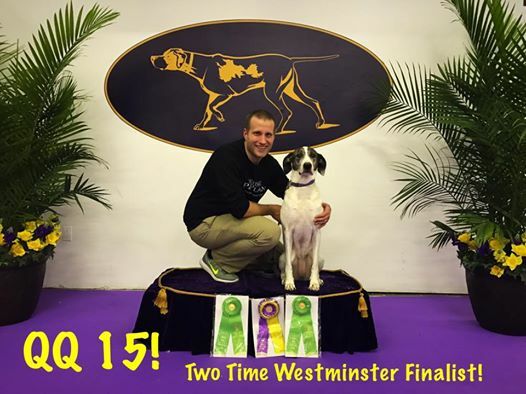 Jared and his All-American, Kisses, recently achieved their AKC Master Agility Championship (MACH) as well as TWO UKI International Agility Championships (IWACs + IACs) and were FINALISTS for two consecutive years (2016 and 2017) in the WESTMINSTER Masters Agility Championships NYC. Jared and Kisses were featured in the FOX SPORTS live broadcast both times. While Tara is his primary coach, Jared has had the opportunity to learn directly from Greg and Laura Derrett, Nancy Gyes, Susan Salo and Anthony Clarke (just to name a few!). 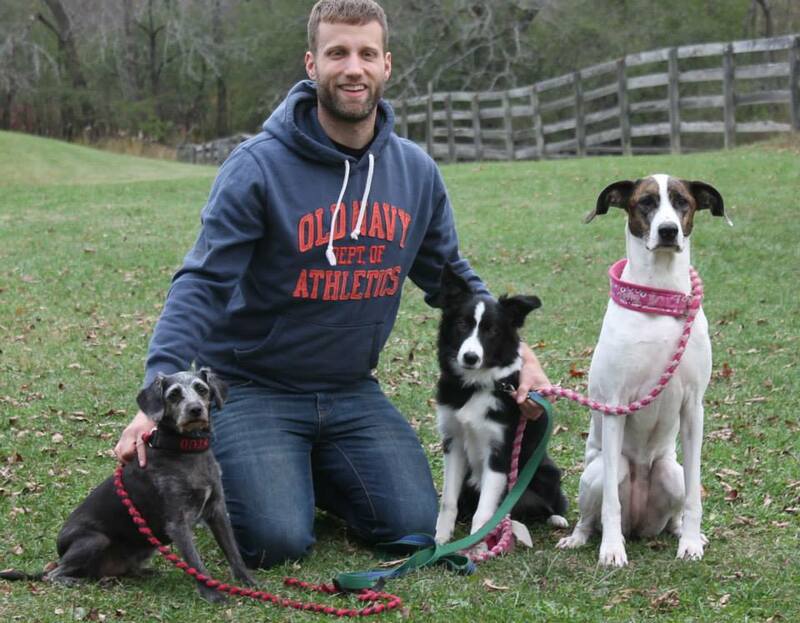 ​The time Jared has spent with dogs has left a mark that can never be erased. As much as he loves his time in the ring with his dogs, Jared also finds great joy in a cup of coffee with his dogs by his side watching the sun come up. 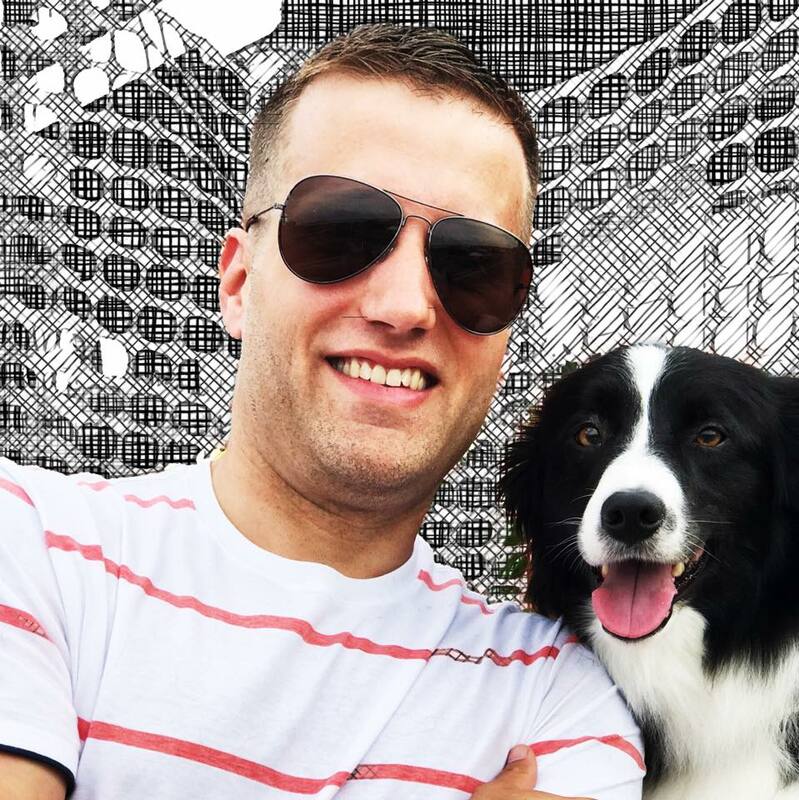 Jared looks forward to sharing his passion for agility and canine learning with you. JARED TEACHES PRIVATE LESSONS ON SUNDAY MORNINGS AND FOUNDATION CLASSES ON SUNDAY AFTERNOON. Email Jared to set up a private lesson. Jared and Kisses were featured TWICE on the fox live broadcast. 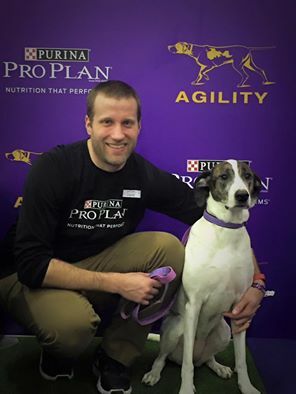 Jared with Kisses the "All American" hound mix proving that shelter dogs can do it all! from small to tall . . .
​8", 12", 20" and 24" jump HEIGHT classes. Jared + Puppy Gambit posing with Auntie Leda.